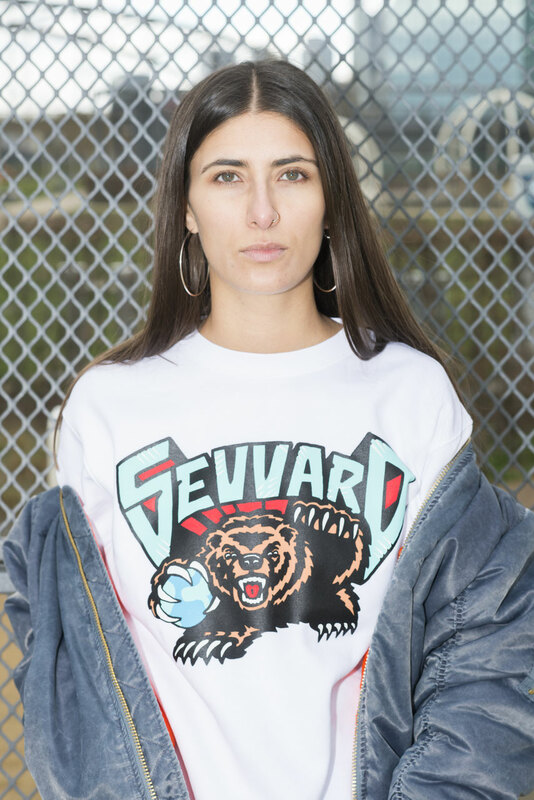 Grizzly white - seward-stores Webseite! Sweatshirt. Silkscreen, 100% organic cotton, made in Europe.